Burke and Pamela’s morning brunch wedding was absolutely beautiful! I met both Burke and Pamela 3 days before their wedding day. We met up at WindRiver for their engagement session which you can view HERE. 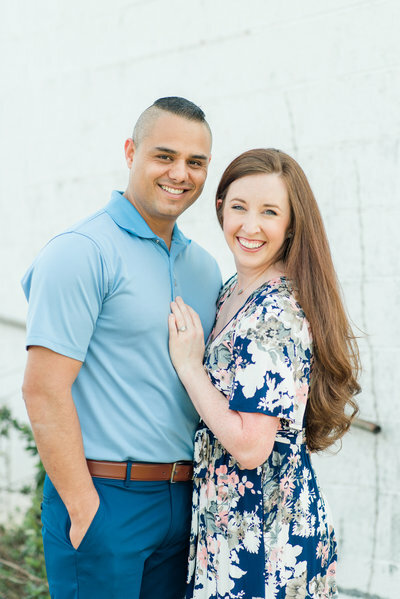 I talked with Pamela on the phone a few weeks before their wedding day and she talked with me about how they lived in California, miles and miles away from her family. 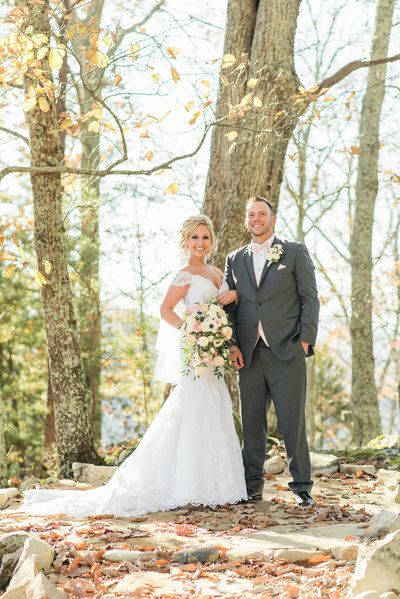 When she and Burke came to Tennessee for her family to meet Burke, Burke immediately saw how much she loved her family and suggested they have their wedding here in Tennessee, especially because it would make it so much easier for her grandmother to attend the wedding. With a few tears in her eyes, I’m sure, at Burke’s sweet gesture she agreed that would be perfect. 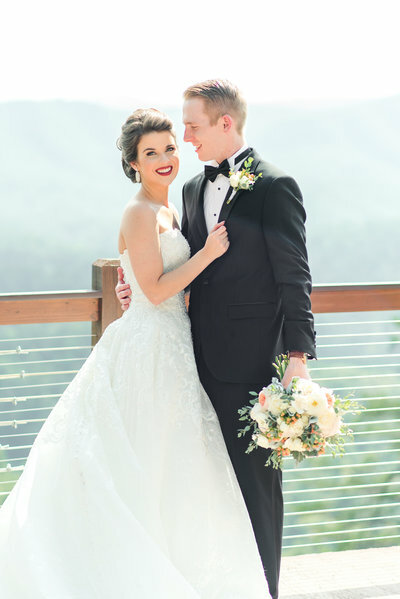 Plans were quickly made for them to marry at the Highlander Research and Education Center in New Market, TN. I had never seen the property but Pamela told me how beautiful it was and that they were so excited to have their wedding there! As soon as I arrived I fell in love with it! There were so many gorgeous spots for the different photos of the day and I think it suited Burke and Pamela’s intimate wedding perfectly! Burke and Pamela I’m so happy for the two of you and I wish you both many blessings as you start your lives together as husband and wife!! I’m so excited that you’ll be moving to Tennessee soon and I can’t wait to catch up again when you get back!! 🙂 Congratulations! This lavender bouquet by Simple Bliss Events was gorgeous and it smelled so good! Pamela had her dad put her veil on her and it was one of the sweetest parts of the day! Then Pamela wanted a few special moments with her dad and then her mom. I haven’t seen a bride do this before but I LOVED it! She got to just take a few minutes from the day to spend some last few moments with her parents before she married the love of her life. Her dad and her mom both gave her some beautiful advice and I loved being able to capture this part of the day. 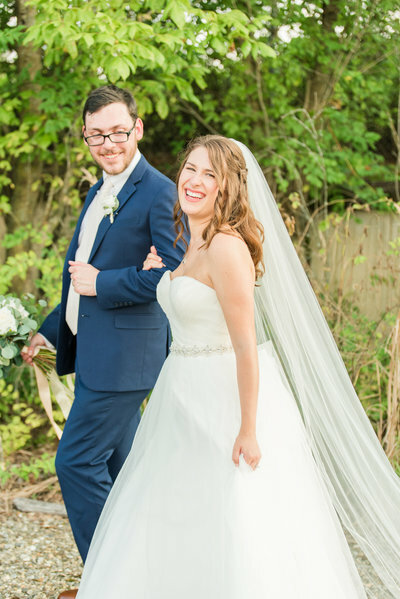 Pamela and Burke had a First Look and it was amazing because even though we were running just a few minutes behind schedule they still had over a little over an hour for their Bride and Groom portraits! The way these two look at each other! <3 Burke brings out Pamela’s biggest smile! How gorgeous is Pamela’s long veil!! Their ceremony site was one for the books! Such beautiful views at the Highlander Research and Education Center! These cupcakes by Cheryl McMilian Cake Design were the best I’ve ever had! !